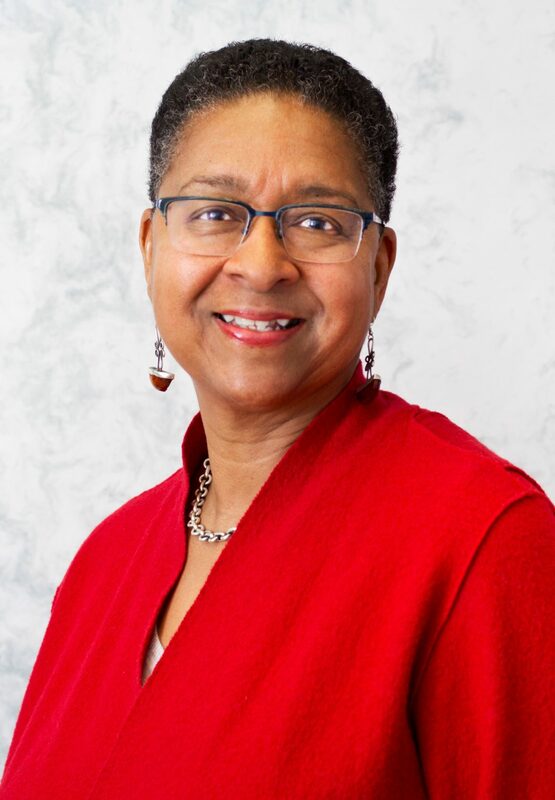 PRSA Boston’s Board Member and Diversity Liaison Kelley Chunn has been leading the efforts to have Roxbury designated as a Cultural District in Massachusetts. Take a moment and learn more about this socially vibrant and ethnically diverse neighborhood in Kelley’s new blog post below. “Roxbury, “ a neighborhood in the city of Boston? Is it arts, culture and history? the historic Dudley Square, a commercial and transit hub, and nearby John Eliot Square – each of which is rich in history, arts and cultural treasure. The RCD is among more than 30 such designated districts across the Commonwealth and is recognized by the Mayor of Boston, the Boston City Council and the state of Massachusetts. in the heart of the City of Boston. The mission of the RCD is to identify and recognize Roxbury’s cultural assets and establish the tools, strategies, resources, and spaces that elevate this community as a living repository of arts and cultural expression – past, present and future. Roxbury’s story is one of evolving waves of immigrants including Native Americans, early English Colonists, Irish, German, Jewish, Caribbean, African American and African residents. Looking through the lens of arts and culture, Roxbury is rich. Jazz artists including Roy Haynes and Makanda Ken McIntyre came from this community. Malcolm X lived on Dale Street in Roxbury with his aunt. As a student at Boston University, Reverend Dr. Martin Luther King preached at 12th Baptist Church and activist Melnea Cass was deeply involved in many community projects and volunteer groups. Today art lovers can catch music, plays and spoken word at Hibernian Hall in Dudley Square, enjoy delicious healthy food at Haley House, experience Nigerian dishes at the Suya Joint, listen to jazz at the Dudley Café or buy books at the Frugal Book Store. A short walk away from Dudley Square is John Eliot Square which is a key part of the new district. Named after a local missionary to Native Americans, the square was added to the National Register of Historic Places in 1973. It is the center of Roxbury Heritage State Park now under revitalization. Among the landmarks in the square are the historic First Church of Roxbury and the Dillaway-Thomas House which sits on a landscaped park with views of the Boston skyline. As the newly elected president and chair of the Roxbury Cultural District, I am proud to say that the RCD has received an extraordinary level of support from some 40 traditional and non-traditional community partners within the district – and beyond. Our partners range from The Celebrity Series of Boston to the American City Coalition to Boston Public Schools and the bank called Boston Private. In May, the RCD will mark its first year anniversary with an arts festival. For more information on the Roxbury Cultural District, visit www.roxburyculturaldistrict.org.